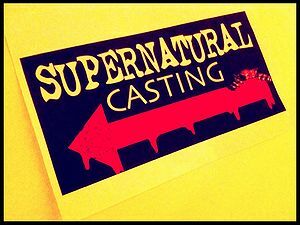 This category has individual entries for actors who have appeared in a significant role on Supernatural, and for those who have been Convention guests. Because the show is based in Vancouver, it features both American and Canadian actors. This page was last edited on 22 November 2011, at 03:42.